Allen Ko, having taken the helm as chairman of Kwang Yang Motor Co., Ltd. (KYMCO) in late 2014, recently said the motor scooter maker aims to ship 534,700 powered two-wheelers (PTWs) and other types of vehicles in 2015, with its overseas subsidiaries, such as Changzhou Kwang Yang Motor Co., Ltd. in China and KYMCO Vietnam Co., Ltd., expected to hit record revenues. KYMCO in 2014 took the No. 1 PTW vendor position (most likely by volume sold) in Taiwan for the 15th consecutive year, as well as the largest PTW exporter (most likely by export volume) on the island. The largest PTW maker in Taiwan registered a 12.7 percent year-on-year (YoY) revenue increase to over NT$30.27 billion (US$1 billion) last year, with a 5.45 percent shipment increase to hit 516,200 units (including domestic sales and exports of motorcycles, motor scooters, all terrain vehicles (ATVs), scooters for handicapped etc.). 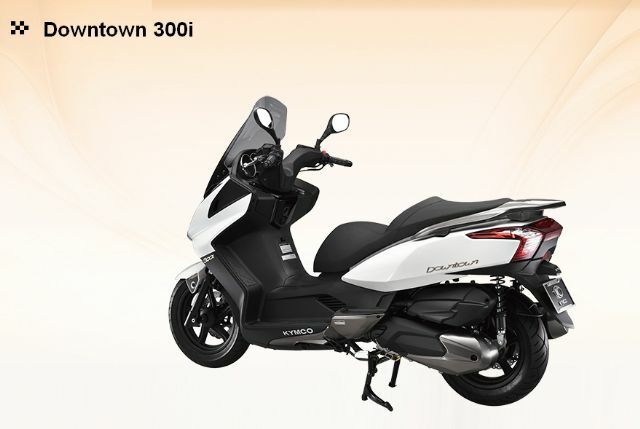 Industry insiders said that KYMCO reportedly had profits exceeding NT$2 billion (US$666.7 million), up over 30 percent from the previous year, for earnings per share (EPS) of about NT$3.5 (US$0.12). Ko forecasts overall new-PTW sales in Taiwan to be between 650,000 and 700,000 units this year, to which KYMCO targets contributing 293,300 units. The recent appreciation of euro has impacted Taiwanese PTW makers' cost competitiveness in Europe, so KYMCO announced a relatively conservative export goal of 241,500 units for 2015. In addition to the targeted annual shipment volume goal of 534,700 vehicles, KYMCO also aims to export an additional 34,400 engines and 68,800 units of PTW parts. Regarding export sales, KYMCO said it will continue to focus on its existing major markets such as Italy, Spain, France, Germany etc., but also invest more marketing resources in potential markets, especially Latin America. In 2014, KYMCO exported about 46,000 PTWs to Colombia, and the company expects the annual volume to further rise to some 52,000 units this year, supposedly driven by the introduction of the Rocket 125 scooter developed specifically for the regional market. KYMCO's Chinese subsidiary Changzhou KYMCO produced about 180,000 PTWs in 2014, and targets to raise the annual volume to some 200,000 units this year, KYMCO said. Vietnam KYMCO completed a capacity-expansion project in July, 2014, with the goal to sell 20 percent more new PTWs in that nation this year. In the U.S. market, KYMCO said that it introduced four UTV (utility task vehicle, or side-by-side in North America) models last year, including the UXV450, as well as having set up an American subsidiary in Los Angeles to sell its line of scooters for handicapped. In 2014, KYMCO sold about 7,000 such scooters in the U.K., making KYMCO the leading nameplate across government sales channels, with the annual target for 2015 being 9,000 units. 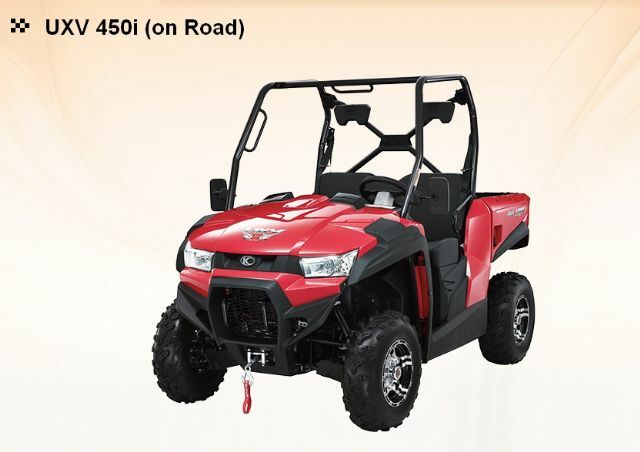 Another potential market in Europe is Luxemburg, where KYMCO sold about 13,000 PTWs and ATVs in 2014, with the 2015 targeted volume being 15,000 units, the Taiwanese PTW maker said.